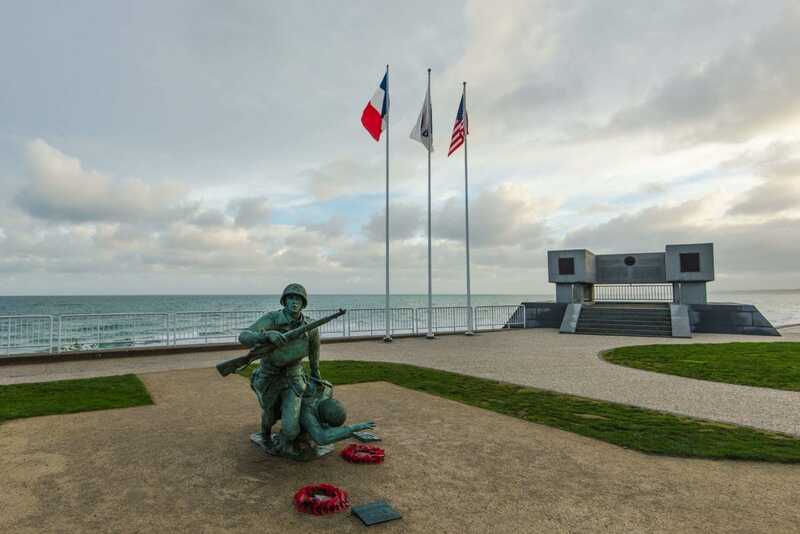 There are many sites, museums and memorials relating to June 6, 1944 and to the Battle of Normandy that followed, in Normandy, France. Normandy is one of the featured destinations for our 2019 BON VOYAGE and ENCHANTEZ travelers. This video is an excellent introduction to the region with a closer look at the battlefields and some of the related sights awaiting you here. On Tuesday, April 2, 2019, the La Cañada High School Choral Artists directed by Dr. Jeffrey Brookey will singing as part of the Wreath Laying Ceremony at the Normandy American Cemetery at 11:30 am. For a closer look at the Normandy American Cemetery, follow this link. iNSIDE EUROPE proudly partners with ATOUT France/France.fr and Normandy Tourism.